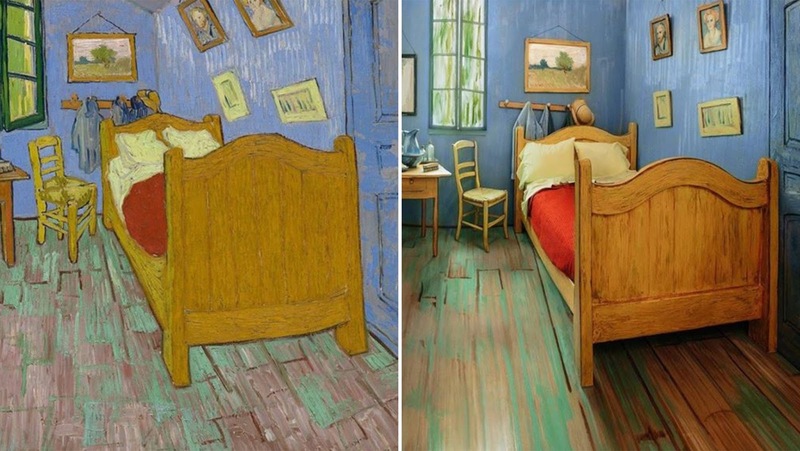 Vincent van Gogh’s painting "The Bedroom" comes alive on Airbnb (a website I've written about earlier here) in Chicago in a bid to promote an upcoming exhibit on the famed Dutch artist in collaboration with The Art Institute of Chicago. Priced at an extremely affordable rate of Rs 700 ($10), the bookings are rapidly filling up. An aspiring artist himself, the host says he set the price so low just because he 'needs to buy paint. 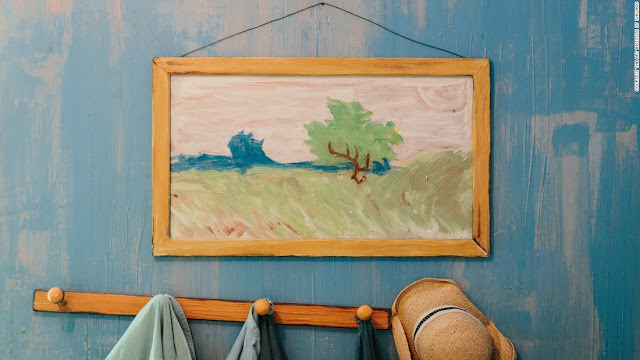 The room is a 3D replica of van Gogh’s Bedroom in Arles painting with the walls and furniture decorated in the colours and post-impressionist style. It fits two people, has WiFi connectivity, a television set with cable TV, AC and heating. 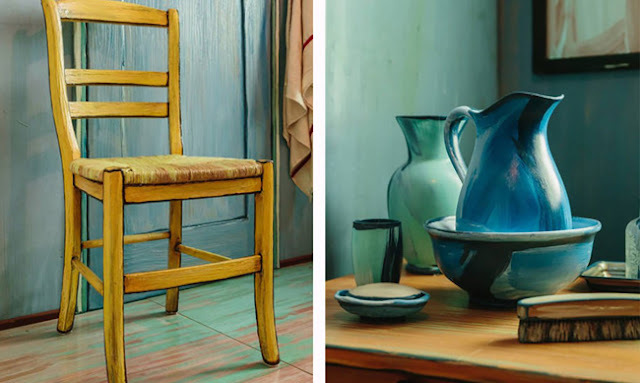 The host can also provide you with tickets to his exhibition at the Art Institute of Chicago, which runs through till May 10. 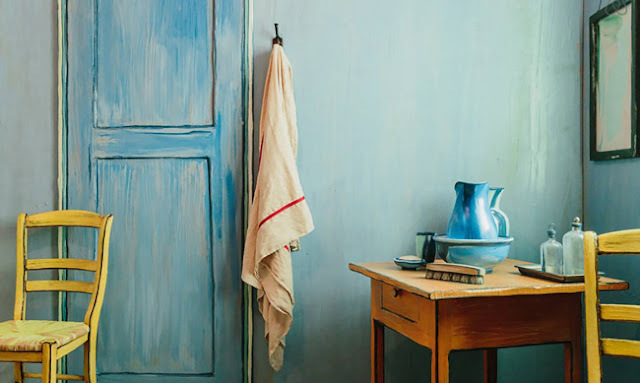 You can get Rs 1,500 FREE credit by joining Airbnb via this link. I would like to share something very special to me. My father, Mr Sunil Vyas (my lifelong inspiration), who has been a resident of Thailand for over 15 years, opened a hospital for the underprivileged, where there can get medical treatments free of cost. Among the many things my father has taught me, it is his compassion for people that has always held me in good stead. I am writing this blog post not just to share with all of you the kind deed my father has done, but as a tribute to his great work in helping those in need. Diseases can plague us any time, but not everyone can afford to treat them. In a bid to help the poor and needy who cannot always afford the heavy costs of medical treatments, my father helped build a hospital in the Nakornpathom district of Thailand, located on the outskirts of Bangkok. Having lived there for several years, he decided to give back to the country he adopted in the course of his employment. He chose to open a hospital at this location as it close to his workplace; allowing him to personally monitor its progress and development. The hospital essentially offers emergency treatments to labourers as is an industrial area dominated by factories. There are two doctors and three-four nurses who help patients. The treatments and medicine they provide is free of cost. Should a patient require urgent care and is unable to come to the hospital, doctors even pay them a visit at their home. My father collaborated with the government in Thailand to create the infrastructure of the hospital after which they maintain it and provide the medicines and care. He sought out donations from family, friends and anyone who wanted to help him do something that could save lives. The hospital is dedicated to my late grandmother Basant Vyas.